Sorry, but this page is a little out of date…it’s not just about iPad now. These are live dealer games purpose built for play on your iPad, iPad mini and/or iPhone. 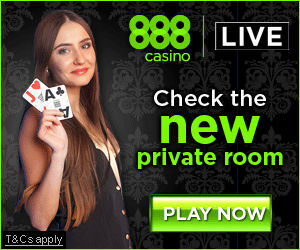 In all cases the games may be loaded from the respective casino mobile site (just follow links provided). In some cases they may be downloaded from Apples App Store (UK only). 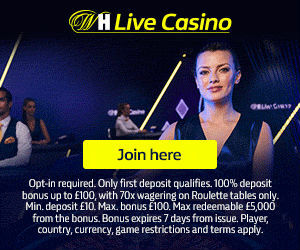 Presently quite a number of casinos offer multiple live roulette table options. 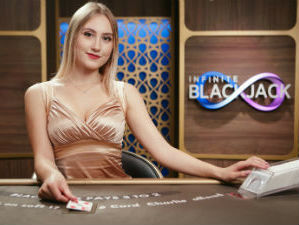 A growing number are also offering live blackjack and live baccarat. Live poker for iPad by Evolution Gaming (Casino Hold’em) is the most recent release, and currently available at William Hill and Sky Vegas. For all of these games rules are identical to the PC equivalent. In fact, in most cases you are playing the same table that you would be playing if logged on from your PC. * This is a ‘One to Many’ blackjack variation and not classic 7 seat blackjack. Many players participate in a single deal in this version. ‘Unlimited’ is a reference to the number of players who can play on the table at any given time. Reference to App Store is a reference to the UK App Store. Presently only UK residents are able to access these games.